Arrive at Yangon International airport, meet the native English speaking guide. Transfer to check in hotel. Lunch break. Start sightseeing of Yangon city center, Sule Pagoda, City Hall, High court, Independence monument, where you can see the bustling life of the city. 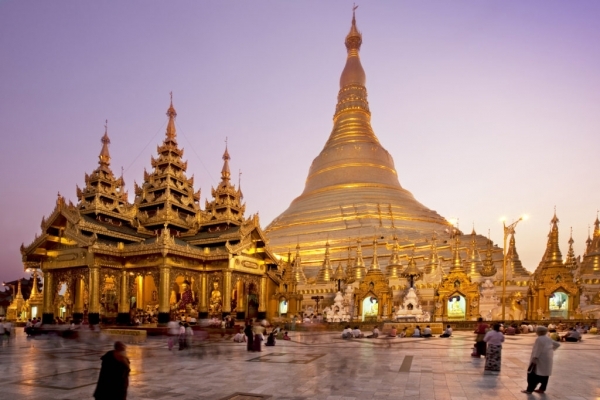 Visit the well-known Bogyoke(Scott) market – famous market of Yangon and visit the most spectacular religious edifice,Shwedagon Pagoda for daybreak sunset.Overnight in Yangon .Remarks: Bogyoke (Scott) market, National Museum are closed on every Monday and Government holidays. After morning breakfast, transfer to airport for Heho domestic flight. On arrival continue to Taunggyi by coach. 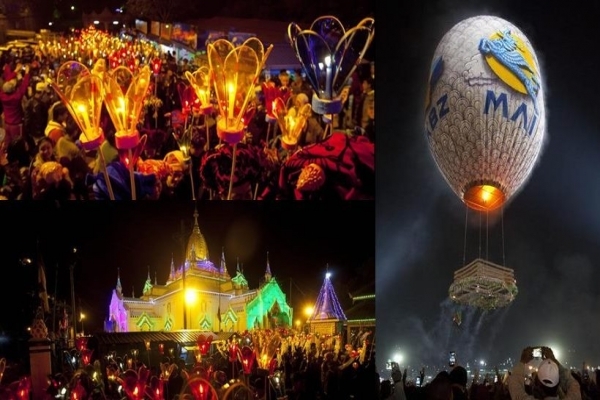 Check in hotel and visit it’s environ to explore Tazaungdaing full moon decorated light festival and launching of hot air balloon competition performance throughout the day and night. 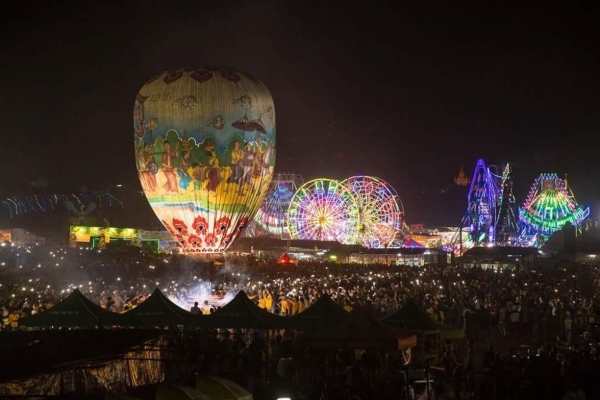 Taunggyi is famed for its Balloon Festival. Overnight in Taunggyi. Full moon day highlights:during the day there is a Kahtein or Offering Lotus robe hosting ceremony Procession with cars paraded by colorful decorated offertories on each car circling the beautiful town. In the evening competition lotus robe weaving, the winning competitor offers the robe to Buddha image with great ceremony. Overnight in Taunggyi. After morning breakfast, proceed for an excursion sightseeing by coach to the gateway of Inlay Lake,which situates 900m (above sea level) for the home of unique one leg rower. 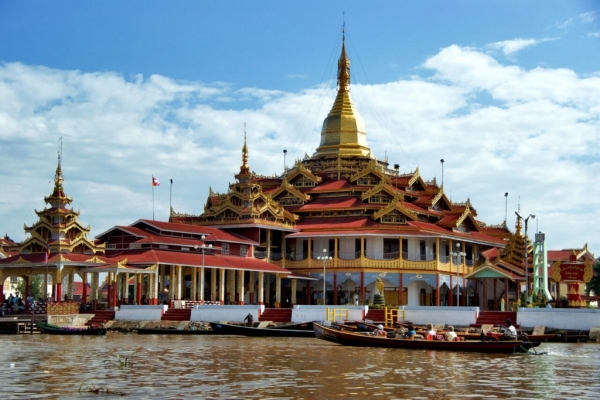 Explore the beautiful landscape floating market, floating gardens, conical fishing method, famous Phaung Daw Oo Pagoda, Nga Phe Kyaung(Jumping cat) Monastery – a beautiful collection of antique Buddha statues stored in an ancient teak monastery, Silver smith designs of Inlay by boat and continue to overnight in Pindaya. 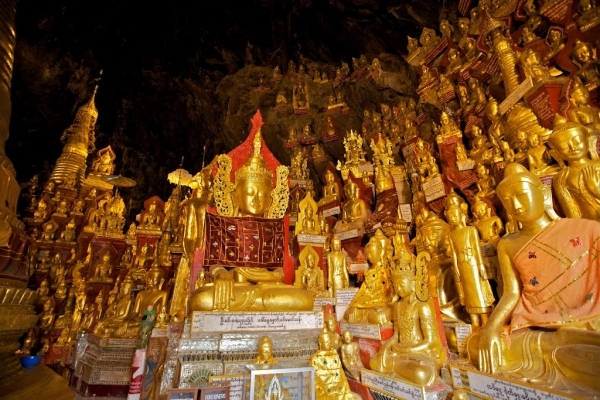 Morning sightseeing highlights: Pindaya natural cave – where nearly 8000 of Buddha images are stored. Visit the Shan Paper processing workshop and Bamboo Umbrella manufacturing process for daybreak. Transfer to airport for Yangon flight. Overnight in Yangon. 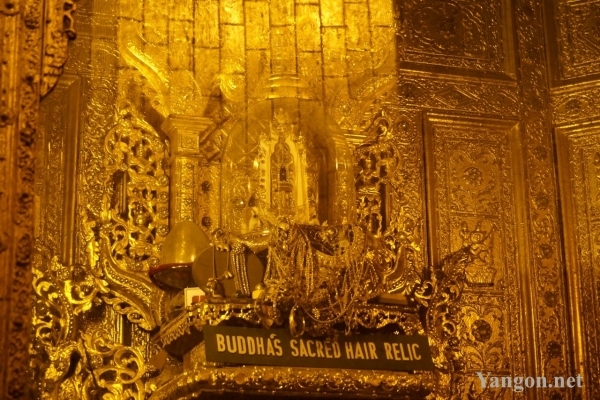 Before departure explore a short city sightseeing to Botataung Pagoda – a Zigzag glass mosaic corridors Pagoda, Nan Thida Jetty, the Hundred year old Strand hotel. Transfer to airport for next destination.